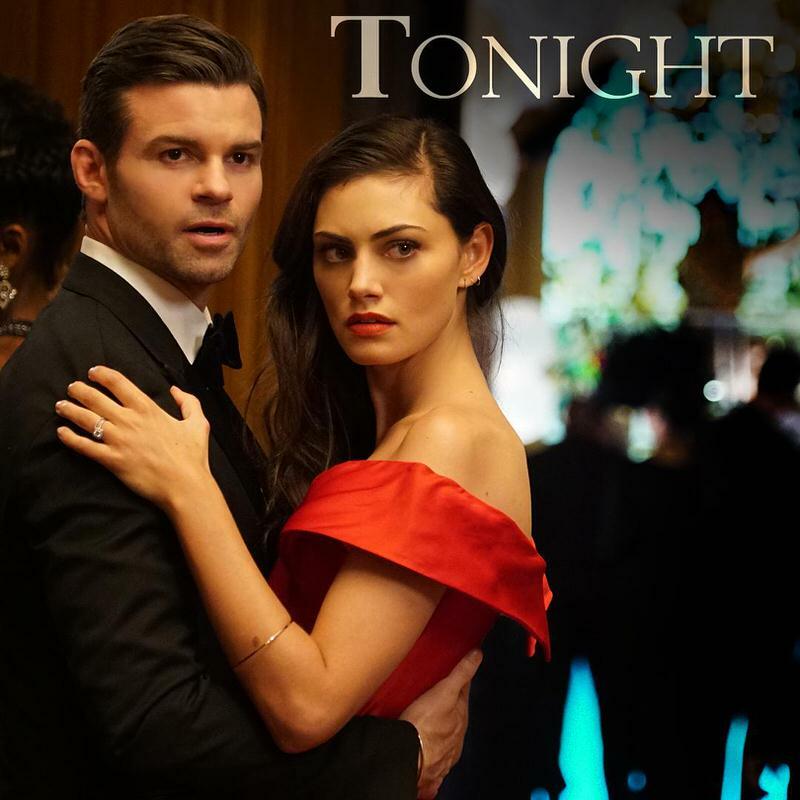 #TheOriginals finale is tonight! Who's excited?! Thanks to everyone who watched #TheOriginals! Loved being back with the gang. Besos! ?